litigated more than 25 complex cases before judges and juries in trial and appellate courts and before administrative agencies in 11 states from Alaska to Florida. He also oversaw and co-managed, with one other firm, more than 400 arbitrations in 48 states during a seven-month span following the bankruptcy of a former automotive group. He personally arbitrated eight of the matters in California and Texas. 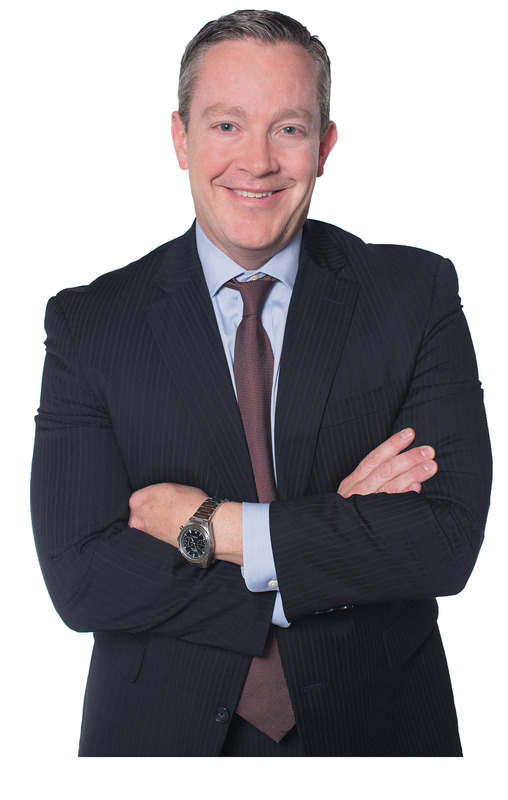 Mark Clouatre has litigation experience both in and out of the courtroom. He focuses his practice on complex commercial litigation, including franchise litigation. He also handles product liability, toxic tort, employment, malpractice defense, and general tort cases. Mr. Clouatre's clients include nationally recognized automotive manufacturers, airlines, shipping providers, and professional service firms. Mr. Clouatre has... litigated more than 25 complex cases before judges and juries in trial and appellate courts and before administrative agencies in 11 states from Alaska to Florida. He also oversaw and co-managed, with one other firm, more than 400 arbitrations in 48 states during a seven-month span following the bankruptcy of a former automotive group. He personally arbitrated eight of the matters in California and Texas.